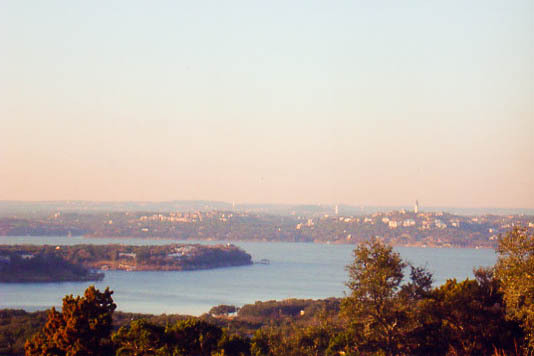 Lake Travis Lots For Sale - Mark Collins Builders, Inc. 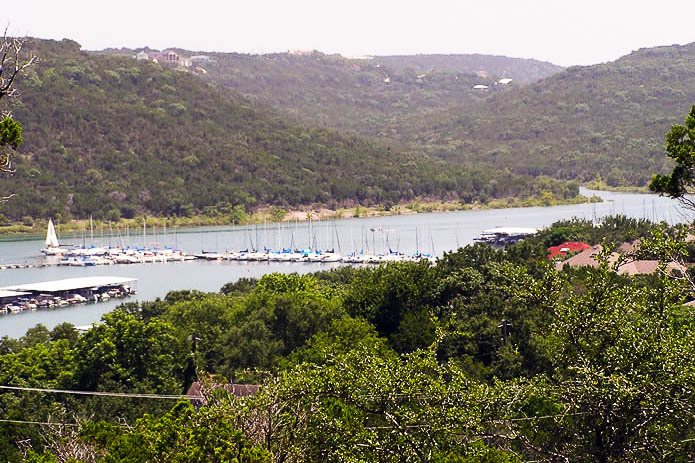 Welcome to Lake Ridge Estates, one of two developments currently underway. 2 of 7 lots still available! 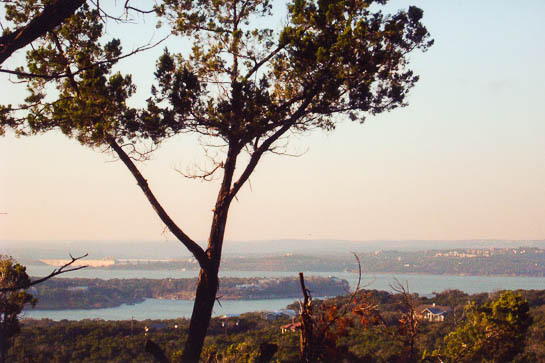 Lakefront lots on Lake Travis and beautiful custom homesites with stunning lake views completes our newest development, Lake View Estates. Welcome to Marina Vista! Lots are currently SOLD OUT! 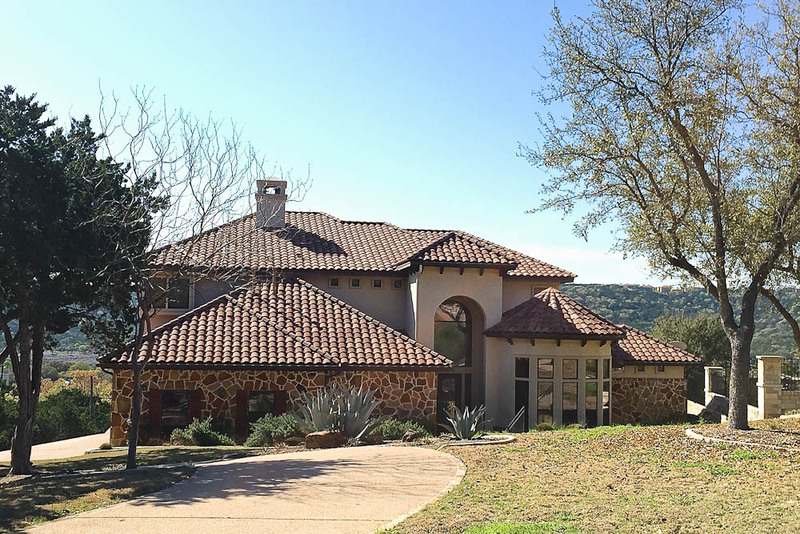 Our stunning lots went fast and are no longer available at this time. Welcome to Riviera Estates! Currently SOLD OUT!